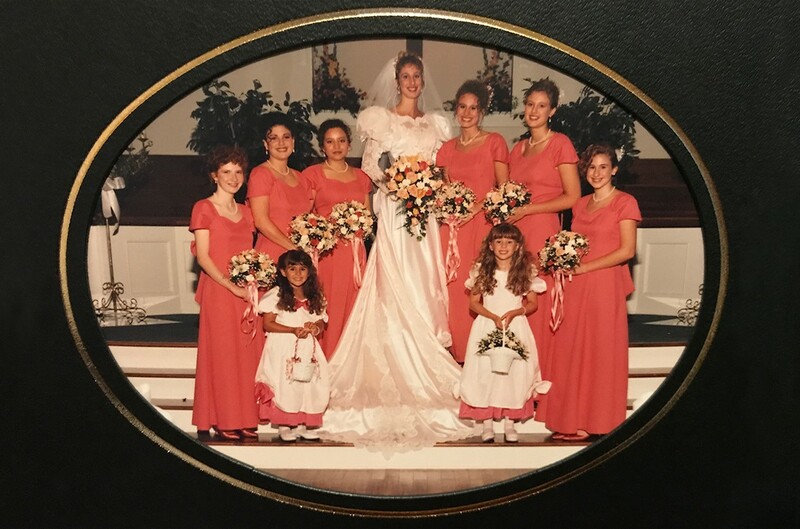 Pantone has announced the 2019 color of the year as “Living Coral.” For me, this color is a throwback to 1996 when I wore a coral bridesmaid’s dress for my sister’s wedding (see above). Apparently 23 years later coral still has something to offer. According to Pantone, “Living Coral embraces us with the warmth and nourishment to provide comfort and buoyancy in our continually shifting environment.” That’s a lot of pressure for a color! But as you might imagine, colors do play a big role in fashion trends, social media and even in our marketing and branding. If you are new to the whole color psychology scene, here’s some basic color theory information to get you started. Hue, vibrancy and contrast which all affect how we respond to what we see; however, that’s just scratching the surface of how color impacts marketing. Some experts have found that 93% of buyers focus on the visual appearance of a product, and close to 85% claim color is a primary reason when they make a purchase! That’s pretty compelling! As you might imagine, using color in marketing is not an exact science. Each of us responds to color individually. Our color perceptions are affected by upbringing, culture and experiences. (If you’re thirsty for more color psychology, Help Scout takes a deep dive into this topic.) Any color and marketing correlations we make must be applied as general principles, not hard-and-fast rules. Let’s talk about red for a second. Red is heavily used in the food industry because it actually increases appetite. (You knew there was a reason you craved that second burger!) It also creates a sense of urgency. Sale! Act now! Colors can even create an actual physical response in our bodies. The color red has been shown to raise blood pressure and heart rate, making it the perfect color for depicting passion and love . Often we see car and lingerie companies utilize red in their marketing. Here are some more commonly accepted color perception guidelines. Of course, branding is complex and involves more than just color choice. According to GetStencil, “What makes it great branding is how the customers feel when they encounter your overall look and personality.” Using brand personalities can help you determine customer perception of your brand. Then understanding color principles, color perceptions and the reason customers are choosing a certain color can assist in creating your own unique brand essence. For a comprehensive look at color theory, the color wheel, gender color preferences and much more, check out The Know it All Guide To Color Psychology In Marketing + the Best Hex Chart. 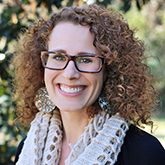 As art director, Michelle brings a wealth of diverse experience to the VantagePoint creative team. Originally from eastern Pennsylvania with a B.S. in graphic design from Bob Jones University, her design contributions generate real impact for VP’s growing roster of clients. Outside the office, you’ll probably find her honing her sweet tooth at one of several great ice cream places around Greenville.